Do You Really Have the Scoop on Unemployment Protection? Trying to save for the uncertain economy and future can be tricky, as it’s downright impossible to plan for everything. All you can really do is make sure that you are thinking about as many scenarios as you possibly can. Once you do that, then you are in good position to actually enjoy the rest of your life. Yet what happens when you are suddenly unemployed? Suddenly, it can feel like all of those financial dreams that you had are suddenly gone, leaving behind even more questions than you could possibly generate answers to. Thankfully, we have you covered on this as well. If you’re trying to figure out unemployment insurance on the private side, this guide will help you figure out your options and make the best decisions possible. The type of protection we’re talking about is usually called accident, sickness, and unemployment cover. It can be purchased on its own as income protection insurance, but it’s usually bundled into things like payment protection insurance on loan products. You want to make sure that you truly do qualify for this insurance product — you don’t want to file a claim and then find that you’re rejected on things that should be standard. Another thing that you want to watch out for is the definition of unemployment. 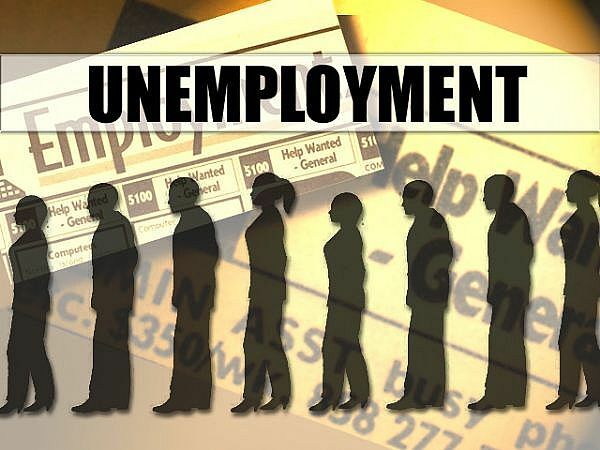 Check with your insurance provider to see what they consider unemployment. Sometimes they might want to make sure that you can provide proof of unemployment, such as starting a benefit claim. Cover also pays out after 30 days so it’s not instant. Be sure that you take into consideration the need for a savings account with at least one month’s worth of expenses set aside. If you can save ahead of time, that’s always a good thing. It might not make things completely stress free but it can certainly help. You want to try to get unemployment insurance well in advance — if you know that your job is ending and you get unemployment insurance, the provider has the right not to pay out any claims to you. Self employed persons generally don’t qualify for any type of unemployment cover, but some provides are now starting to let them come on board for a higher premium. It’s going to be up to you to figure out whether or not you want to pay for replacement of your entire salary or just a portion of it. There may be some limitations but you have to make sure that you check with your chosen provider of choice. Like any other insurance product, you really want to make sure that you compare quotes accordingly. As mentioned earlier, be sure to actually read the fine print before you commit to anything — it’s the best way to make sure that your needs are definitely covered from start to finish! Accountants Aren’t Just For the Wealthy – Get Your Dream Team Today! The Luxury Holiday On a Budget – Yes, It’s Possible!